Designed in Paris. Wearable everywhere. After two years, Uniqlo U has come into its own. Familiar favorites have been successfully renewed, while what were once experiments have proven themselves as new and modern essentials. A new collection is based in a palette of bright, rich autumnal hues and warm, saturated neutrals. Punctuating these colors are brilliant reds and fuchsias—the calling cards of the new season. The voluminous silhouettes championed by our Paris atelier continue to be refined. For women, the effect is empowering yet easy, while for men, an unstudied and relaxed look prevails. For Fall/Winter 2018, a focused and confident collection advances U’s mission to create a complete and contemporary wardrobe. 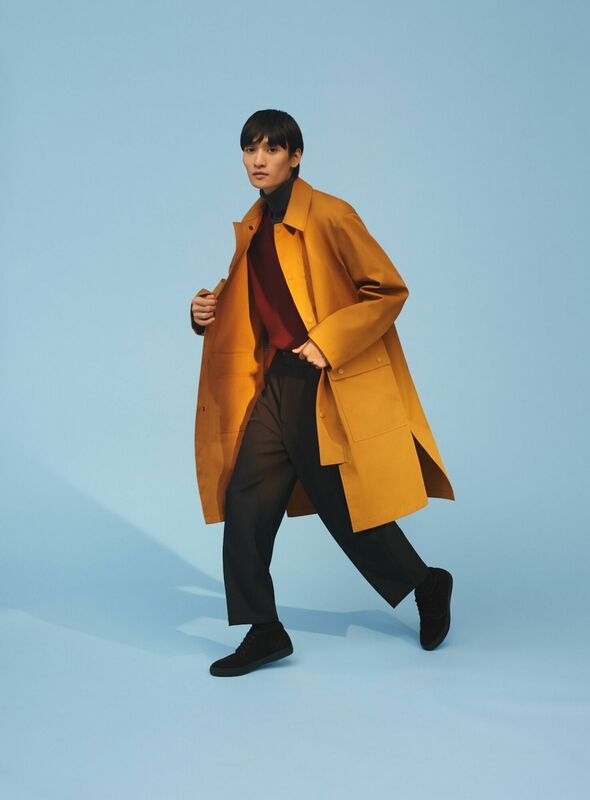 Elegant, timeless and carefully thought through, Uniqlo U proposes the classics of tomorrow made for the here and now. Browse these revolutionary styles below, and shop the collection online now and in select stores tomorrow. A collection of progressive essentials created in our Paris atelier by artistic director Christophe Lemaire and a team of international designers. Employing advanced materials, pursuing new standards in craftsmanship and exploring new and unique shapes, Uniqlo U is our commitment to reinventing basics for your wardrobe. Uniqlo U is the future of LifeWear.